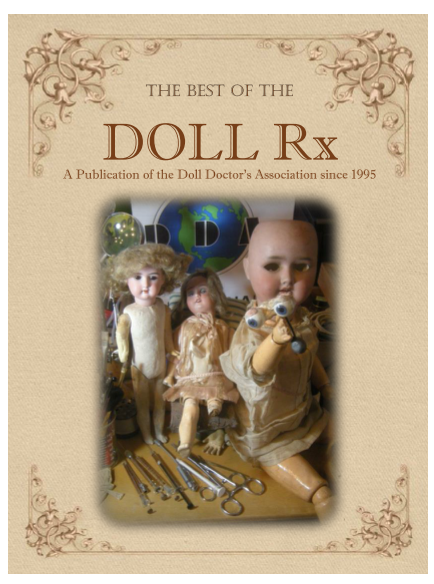 “The Best of the Doll Rx” is published! Selections from 20 years of the Doll Rx are compiled into a booklet available Now! This is your chance to order your very own copy! The soft cover book was released in time for the Publisher Preview at the 2016 UFDC Convention this past July. The cost is $25.00 plus $3.50 shipping. Please print and fill out the PDF form and mail it with payment to our Treasurer.